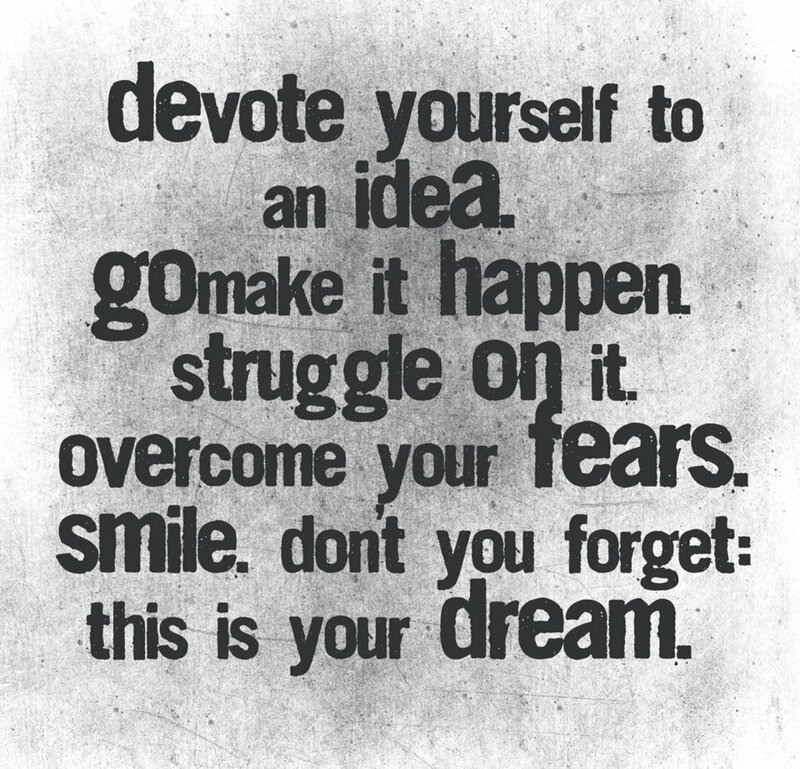 "Devote yourself to an idea. Go make it happen. Struggle on it. Overcome your fears. Smile. 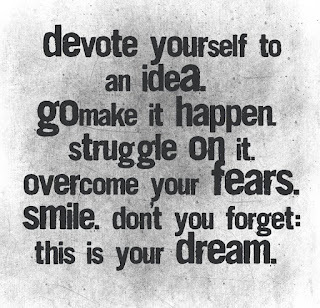 Don't forget: this is your dream."